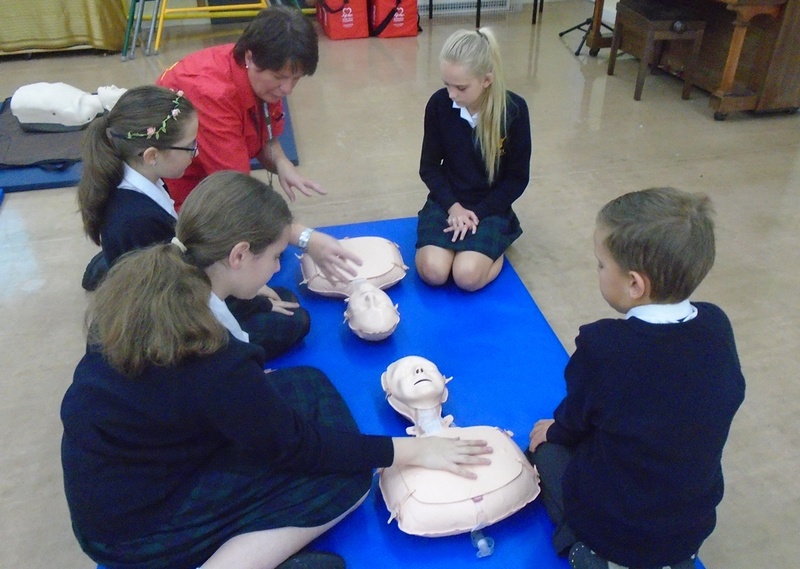 Nutley Primary School children learn how to resuscitate a person in an emergency. 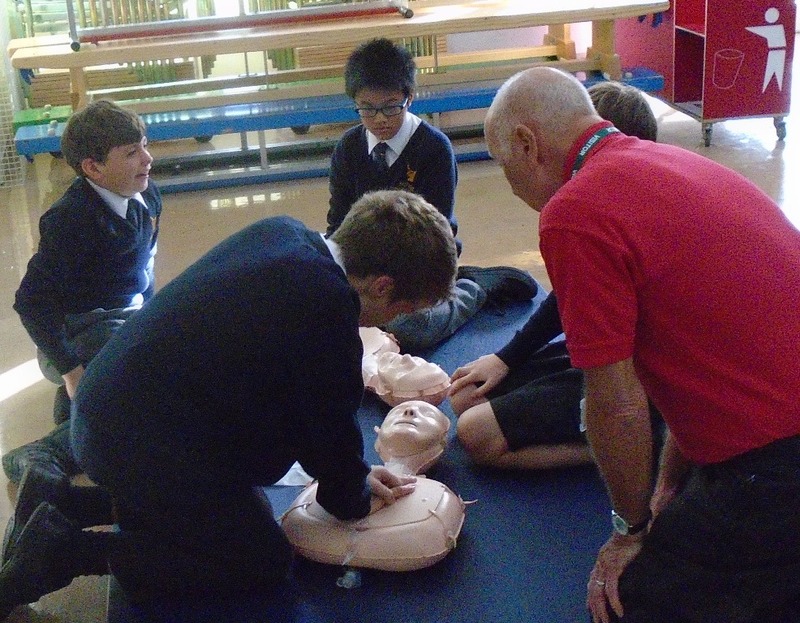 Children from Years 5 and 6 at Nutley Primary School had the chance to learn resuscitation techniques and how to react in an emergency recently. 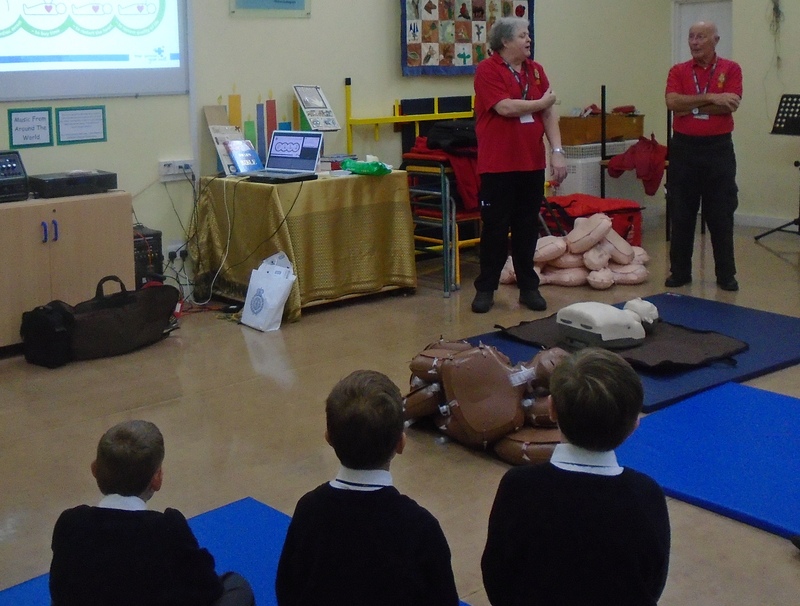 Field First Responders told them about Cardiopulmonary Resuscitation (CPR), the recovery position and how to use a defibrillator. After watching demonstrations and a DVD the children were able to work in pairs and groups to practise what they had been learning. • There’s an open day at Nutley school on Tuesday, November 22, starting at 9.30am for parents of children who will be starting school in September 2017. Further dates are available on request and you can contact the school on 01825 712575.